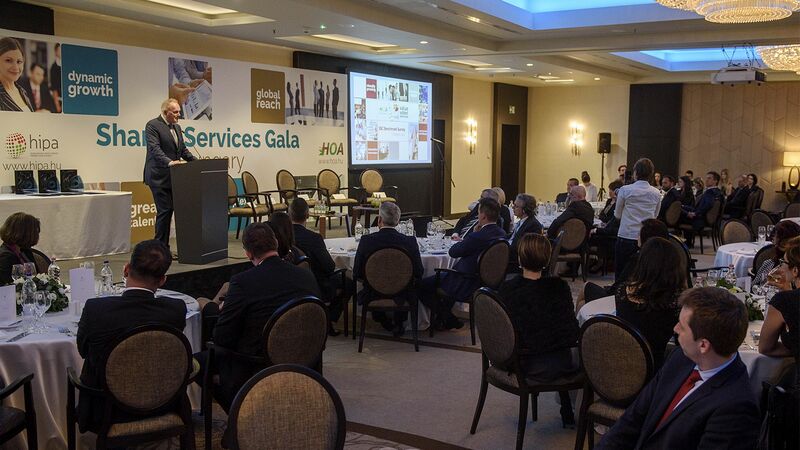 For the second time, the Hungarian Investment Promotion Agency (HIPA) and the Hungarian Service and Outsourcing Association (HOA) have awarded the best shared service centres in the framework of a gala event. 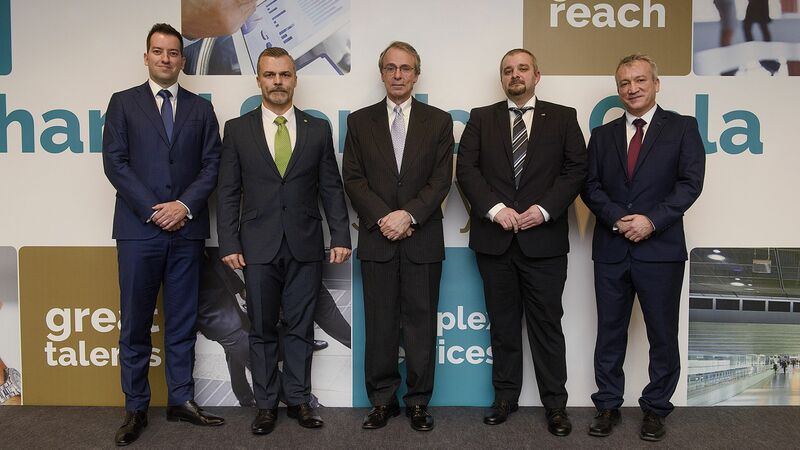 This year's Excellence Awards went to Citi Service Center Budapest, IBM Client Innovation Centre, and to Viktor Knezevics, Managing Director of BP European Business Service Centre. 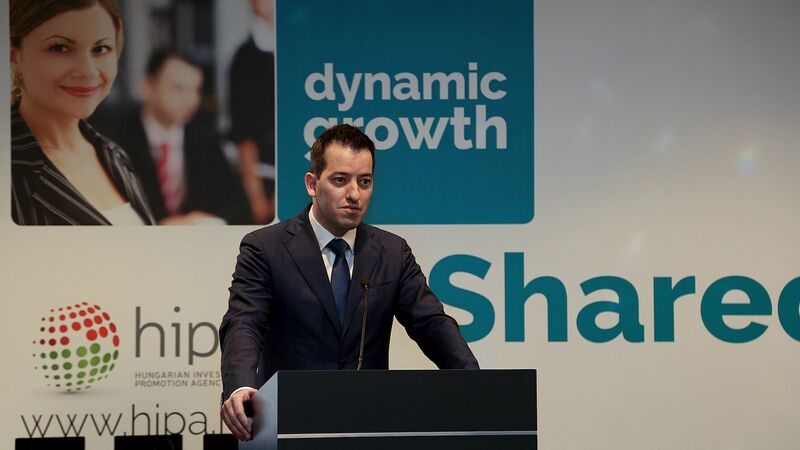 The patron of the event was Péter Szijjártó, Minister for Foreign Affairs and Trade. 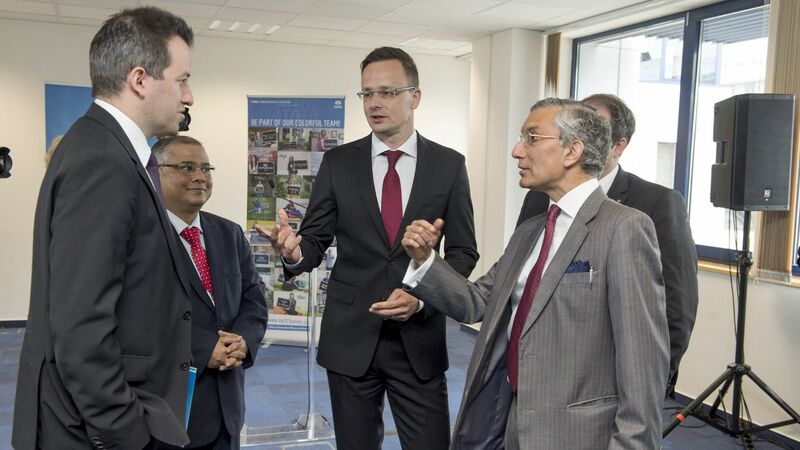 The SSC sector plays a primary role in promoting foreign investments in Hungary and therefore imparts a highly significant contribution to the success of the Hungarian economy. Based on the sectoral breakdown of the number of newly created jobs, the SSC sector ranks second in Hungary. This assertion is also supported by the statistics published by HIPA: of the 64 projects endorsed with the assistance of HIPA in 2016, 11 have been implemented in the SSC sector which accounts for 17% of all projects negotiated this year. Beyond the implications of this ratio, the SSC sector counts as an area of high added value, where employees of the sector are offered promising career opportunities and excellent prospects for professional development. It was with a view to the described trends and perspectives that the two organisations inaugurated the Shared Services Gala in 2015. The positive reception of last year's event confirmed the need for an annual event addressing the entire SSC industry, and it was partly due to the positive reviews that all of the major representatives of the sector have kindly accepted the invitation for the Gala. This year's Center of Excellence, i.e. the SSC award for excellence was granted to Citi Service Center Budapest represented at the Gala by Chief Executive Officer Kevin Murray. In the category of cooperation in education and training, i.e. 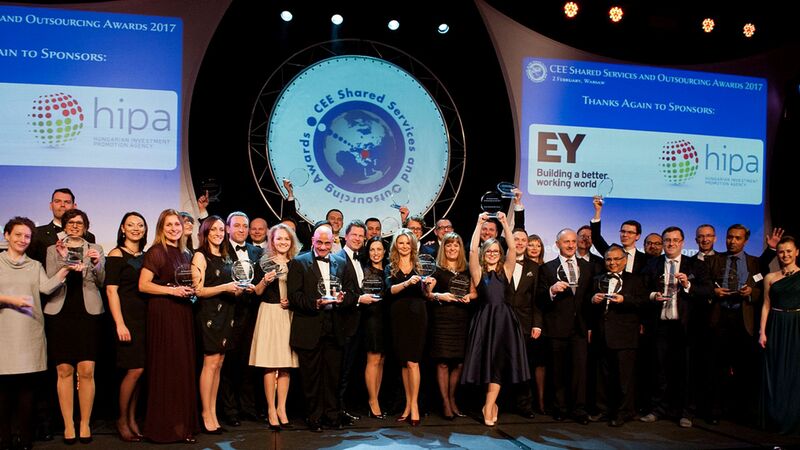 the Best in Education Cooperation Award went to Székesfehérvár-based IBM Client Innovation Centre - IBM DSS Kft. represented by the Site Executive Zoltán Zerényi. The SSC Manager of the Year Award was granted to Viktor Knezevics, Business Management Director of BP Global Business Services Europe, Managing Director of BP European Business Service Centre. 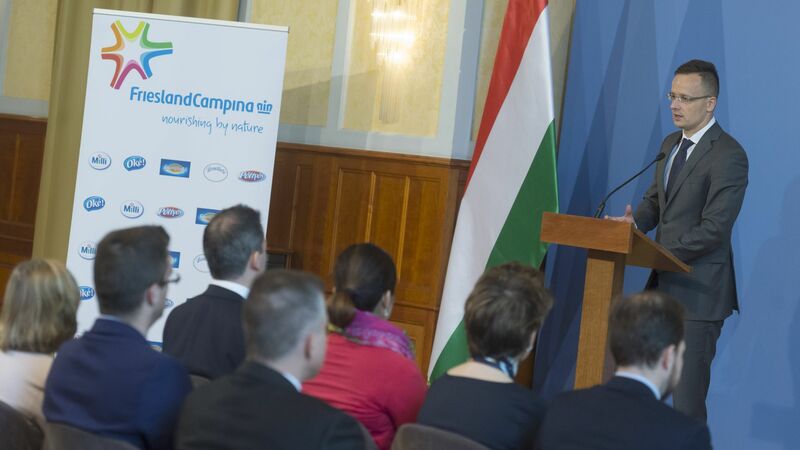 Róbert Ésik, President of HIPA emphasised in his speech that SSC sector became a success story in the Hungarian economy, which is also shown by the results of this year's SSC Benchmark survey by HOA: 76% of the companies participated in the survey are planning further expansions in Hungary. Another positive trend that this centres are locating even more complex and high-added value services based on the high qualified workforce offered by the cities in the countryside.